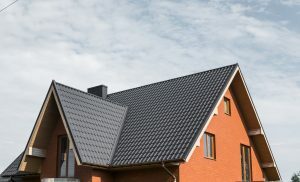 There has been a significant increase in the popularity of metal roofs. 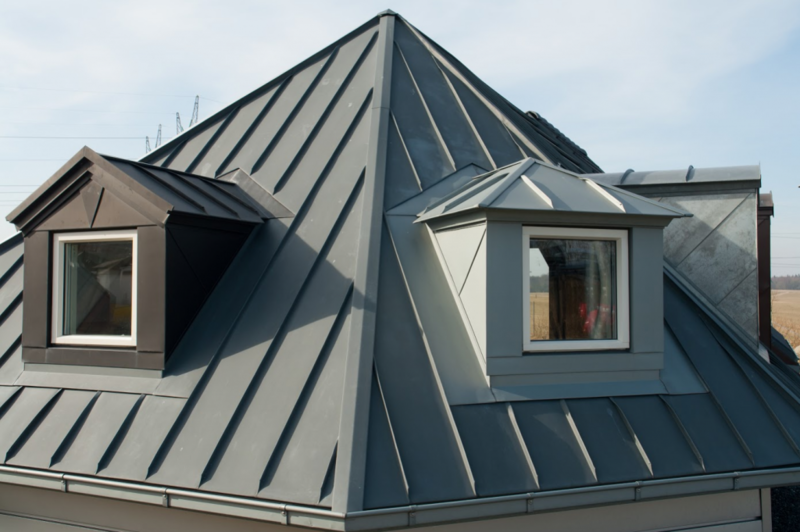 This is due to significant benefits with metal roofing. 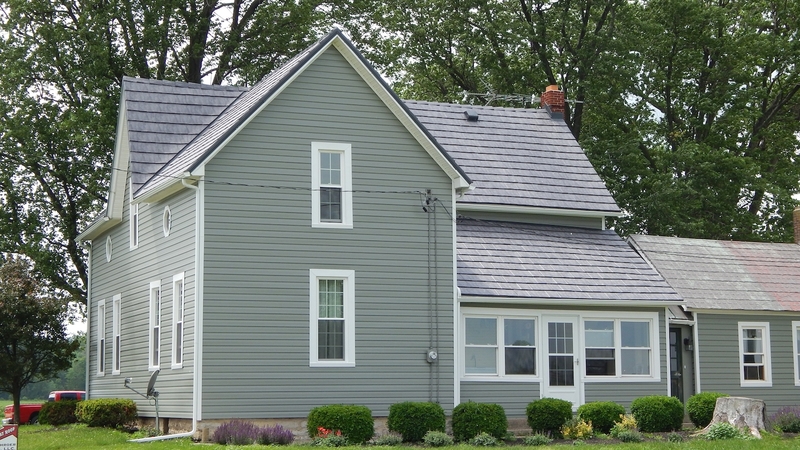 The average lifespan of an asphalt shingle roof and other types of roofing may be 20 years. Metal roofs can last 40 to 70 years. 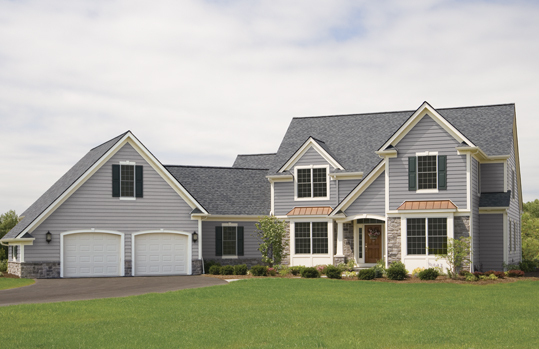 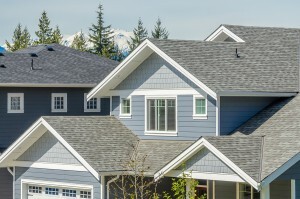 A properly constructed roof protects your home from the elements. Asphalt shingles and composition shingles are common for roofing in the United States. 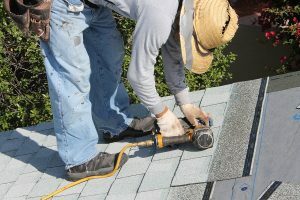 There are pros and cons to each shingle type.